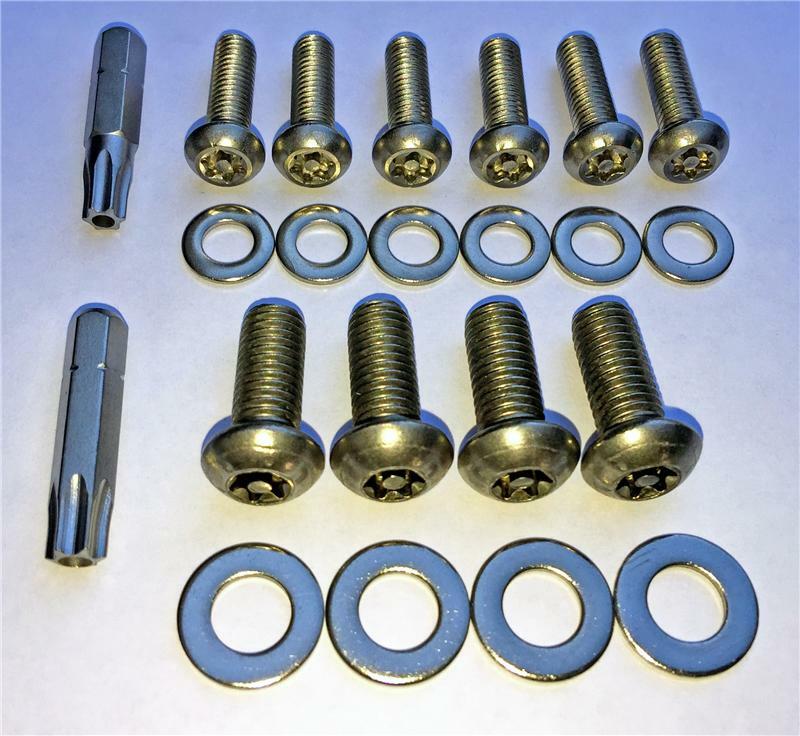 JP-5304 - Jass Performance hard top bracket tamper-resistant fastener kits - MiataRoadster - Stay tuned with MiataRoadster! Notes: NOTE: THIS IS A TAMPER-RESISTANT FASTENER KIT FOR ONE PAIR OF JASS HARDTOP BRACKETS. IF YOU ORDERED BOTH FRONT AND REAR BRACKETS, YOU'LL NEED TO ORDER TWO OF THESE KITS. NOTE: Each fastener kit is for a pair of either front or side brackets. So if you order the full bracket kit for front and sides, order two fastener kits.